Constant moisture has been a problem in both home and industrial spaces. 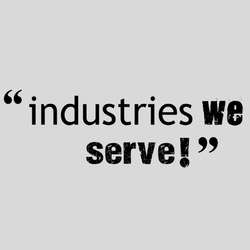 Listed below are the industries and application areas we have been serving over the years. High Humidity levels in home make an ideal breeding ground for allergens that cause allergies and trigger asthama. Humidity adds to the growth of destructive organisms such as mold, mildew, fungus and dust mites that not only impact your health but cause damage to your home interiors and belongings. Origins Novita Dehumidifiers maintain preferred humidity levels by extracting moisture in your home interiors. They regulate humidity levels to provide relief from allergy triggers and prevent mold and fungus growth. These are energy efficient portable dehumidifiers that protect your valuables from moisture damage and satisfy all your dehumidification needs today and everyday!